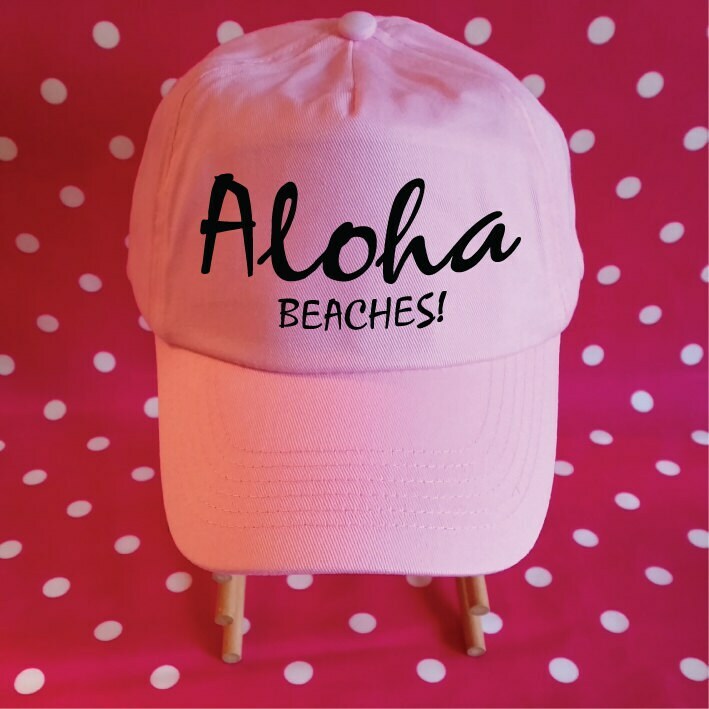 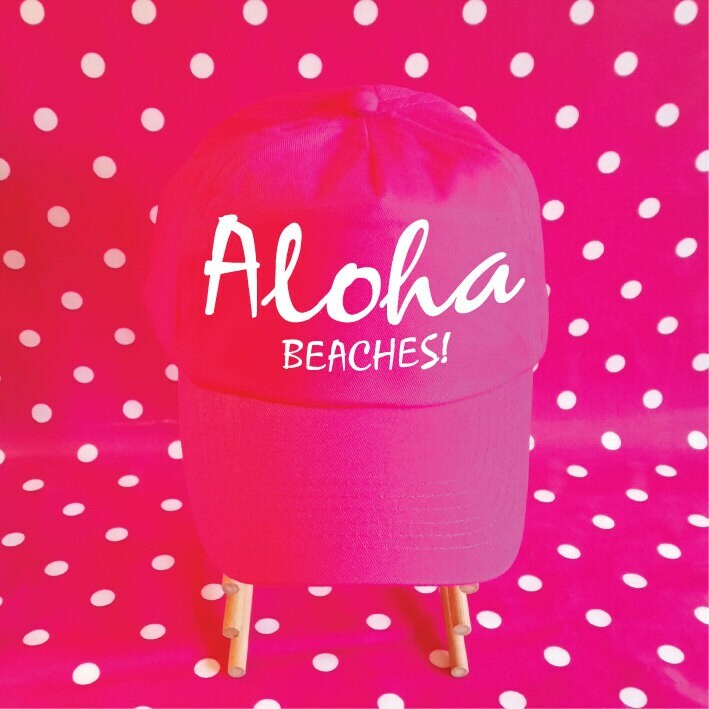 This cute Aloha Beaches Baseball Hat is a great idea for a beach party, bachelorette party, as bride gift or honeymoon gift. 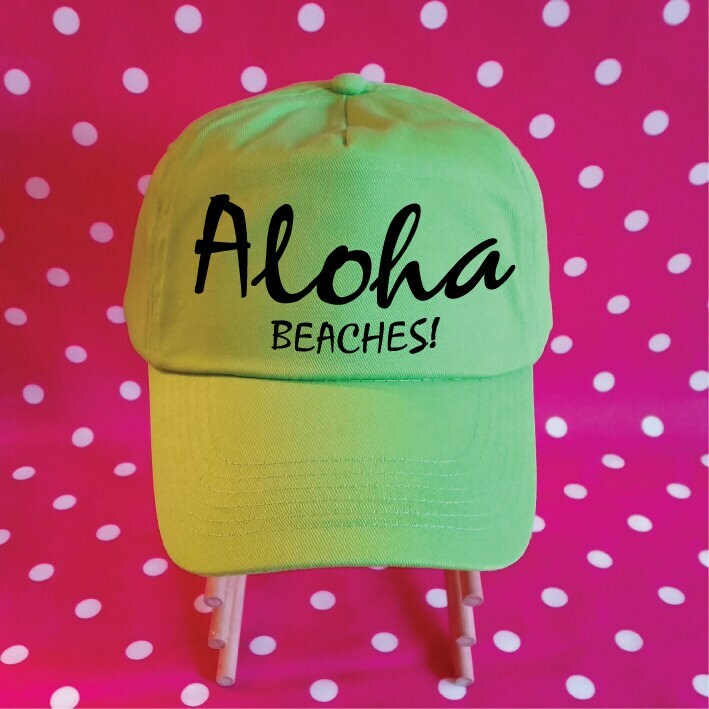 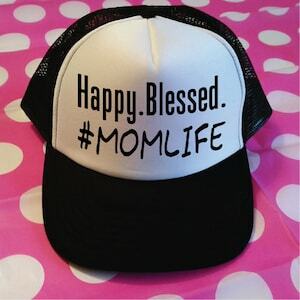 This Aloha Hat is a Baseball Hat with unstructured crown and makes a fab Vacation Hat. 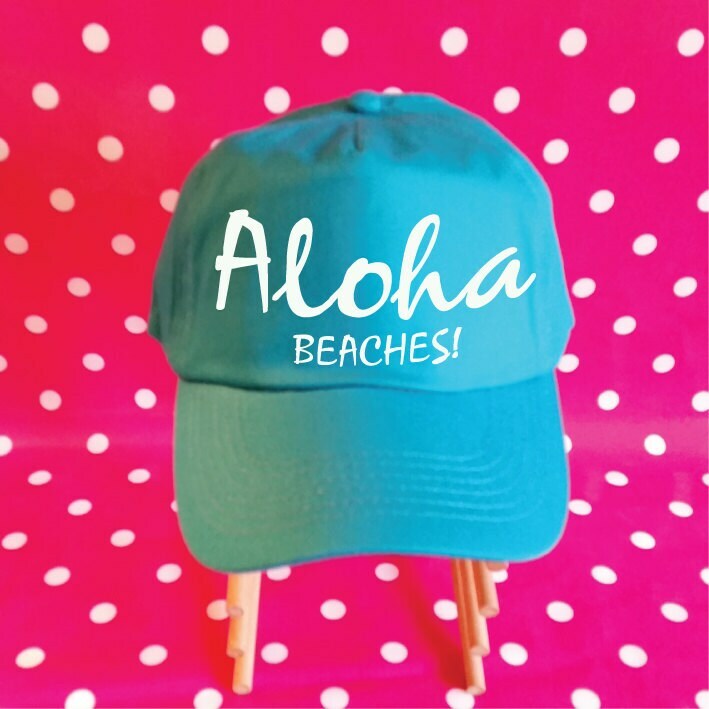 Wear it at the Beach, Lake, on the Boat or wherever. 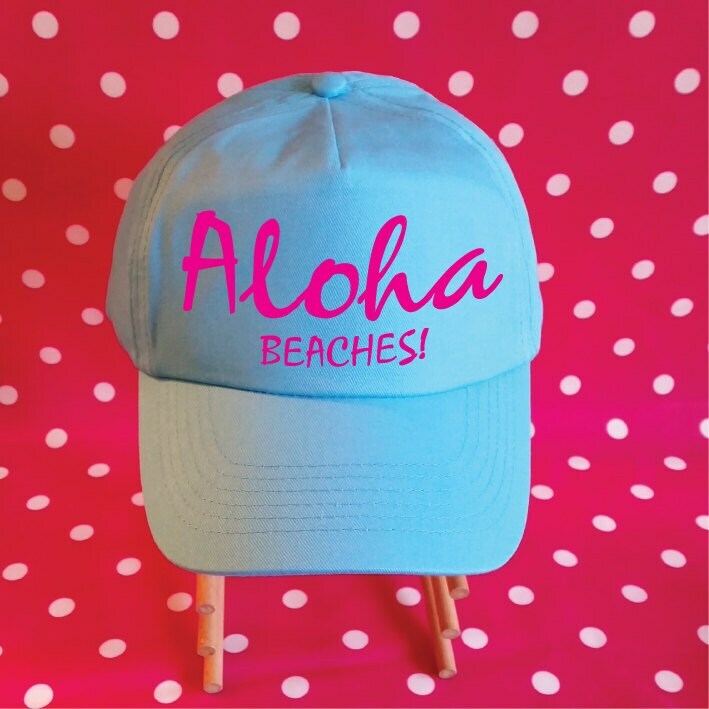 Lovely and lightweight to keep you cool in the heat. 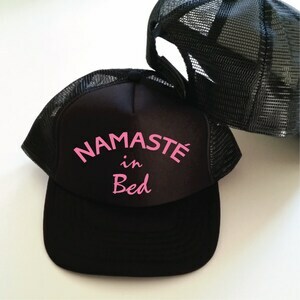 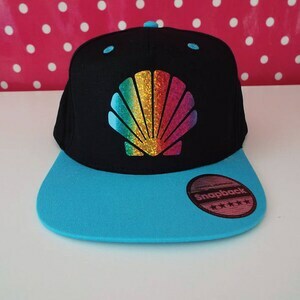 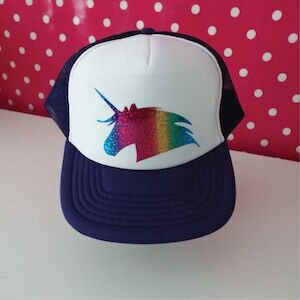 Get in touch for orders of 5++ hats.